This bright, ranch style home features a 2 sided fireplace that2019;s open to the family room & flex room, which gives this home a Colorado Lodge feel. It2019;s a true single story, with no sunken living room, or interior steps, making it a 201C;forever201D; home for those with children, or the elderly.D;A;The 2.5 baths have been updated with granite countetops, faucets, fixtures & fresh paint.The kitchen is open to the living room, & has barstool seating. The office is bright & the large screened-in back porch is awesome! 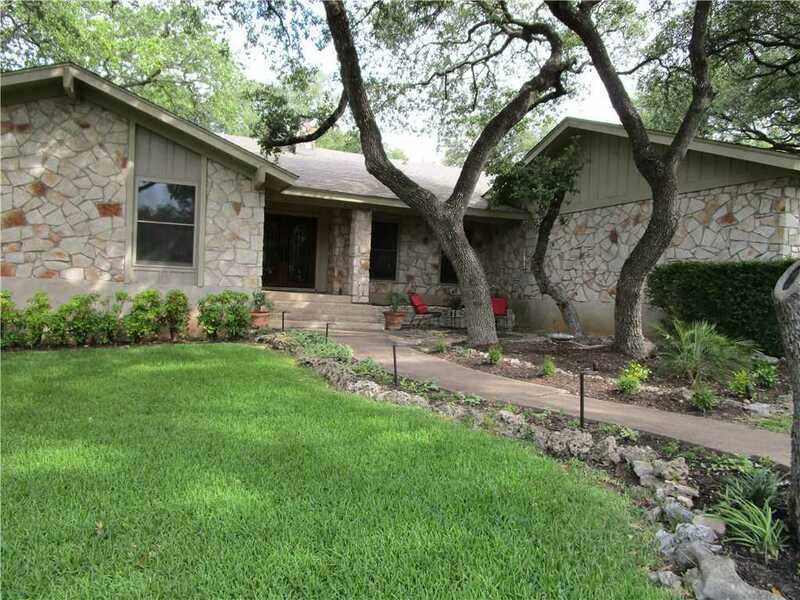 Please, send me more information on this property: MLS# 8932505 – $610,000 – 9500 Cedar Crest Dr, Austin, TX 78750. I would like to schedule a private showing for this property: MLS# 8932505 – $610,000 – 9500 Cedar Crest Dr, Austin, TX 78750.